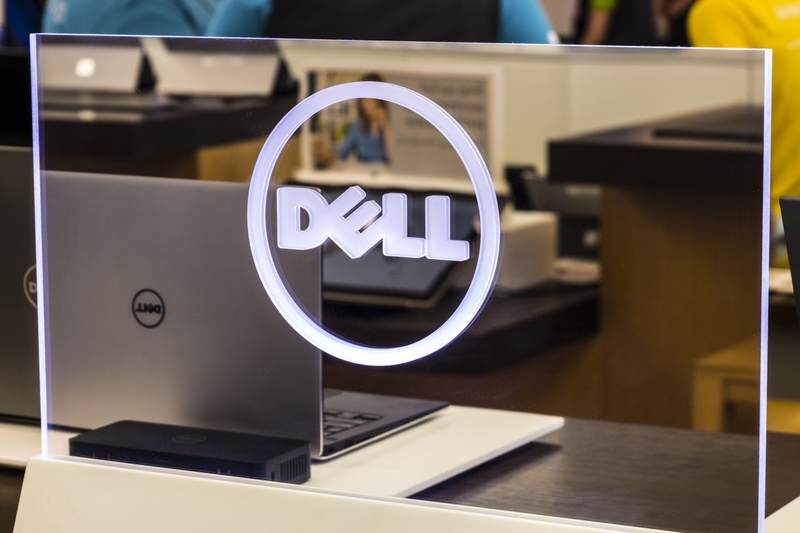 The big picture: Dell is downplaying the impact of a recent cybersecurity incident in which attackers attempted to extract Dell.com customer data. Without specifics - which Dell isn't sharing - it's virtually impossible to gauge the scope of the attack. Either way, it's another opportunity to reassess personal password practices if you haven't done so in a while. The bad actors attempted to steal names, e-mail addresses and hashed passwords. Although it is possible that the attackers got away with some information, Dell said they have found no evidence to suggest any information was extracted. Payment information was not targeted, we’re told. Since this is a voluntary disclosure, and there is no conclusive evidence that customer account information was extracted, it would not be prudent to publish potential numbers when there may be none. If you haven't already done so, now would be a good opportunity to eradicate and duplicate passwords or perhaps even adopt a password manager.